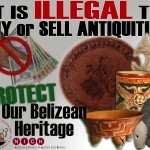 In early 2013 Belize’s Institute of Archaeology, a division of the National Institute of Culture and History (NICH) launched an anti-looting campaign and were kind enough to share two of their posters with us. 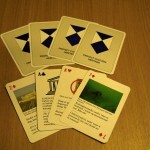 A pdf file of the deck of playing cards commissioned and produced in 2012 by Kulturådet (Arts Council Norway), Riksantikvaren (Directorate for Cultural Heritage), ICOM Norway, Blue Shield Norway and the Norwegian Armed Forces. 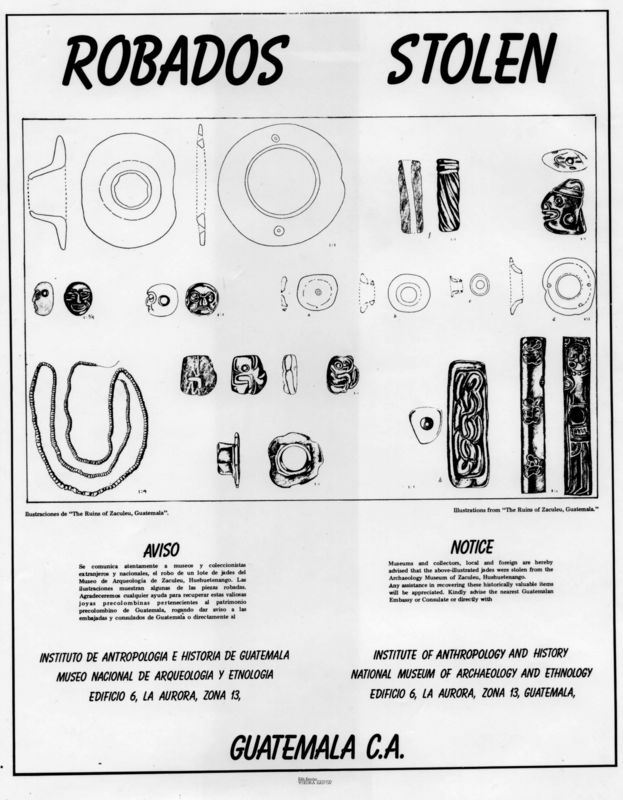 Published by the Institute of Anthropology and History, National Museum of Archaeology and Ethnology, Guatemala. 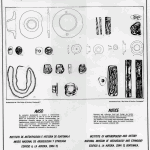 Via the Karl Herbert Mayer Collection.